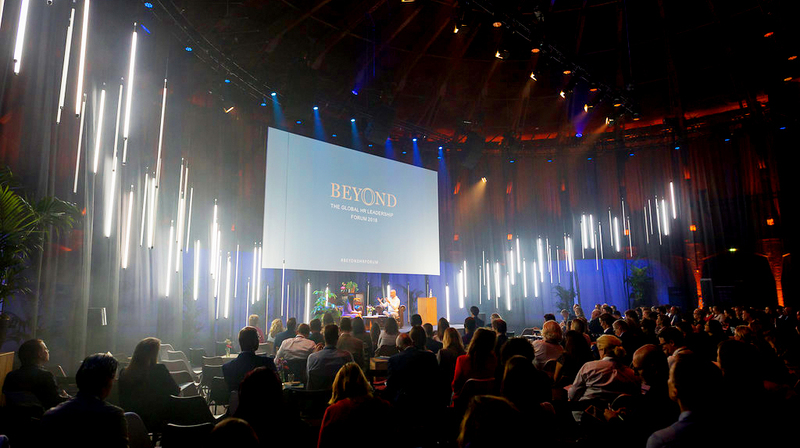 The Beyond HR Forum offers a platform for speakers who are “beyond” mainstream, those ones that generate impact in academia, in consulting or inside companies. Our speakers are at home in their profession, they impact in real-life (and speak less at large stages). They have a point of view on HR that is deeply rooted in practice, publications, science or consulting or they are redefining the game as start-up. They will explore the game changers that are impacting their businesses, economies, societies, environments and organizations. The 2018 program involves an elite of forward looking thought leaders from around the world and a number of C level, world-class executives. United by a common purpose to lift HR they are trying to design and shape the Future of work, the workplace and HR and share their perspectives with you. Previous Post (p)	Employee Experience or the Customer Experience of HR?